Claudio Zenorini was born in Pescantina (Verona, Italy) in 1950. 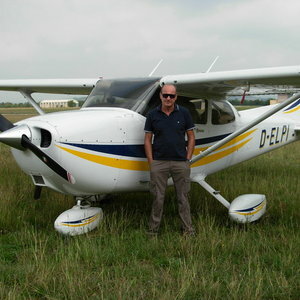 He lives near Verona and one of his hobbies is flying on small planes. His paintings are mainly oneiric and surreal. They are landscapes covered by snow, winter scenes and nostalgic visions of his past and childhood. Someones are used for Christmas greetings cards.